Given that the Samsung Galaxy Note 8 is likely to feature dual rear camera setup, the Galaxy S9 may also flaunt the same camera module with lower aperture and new features. 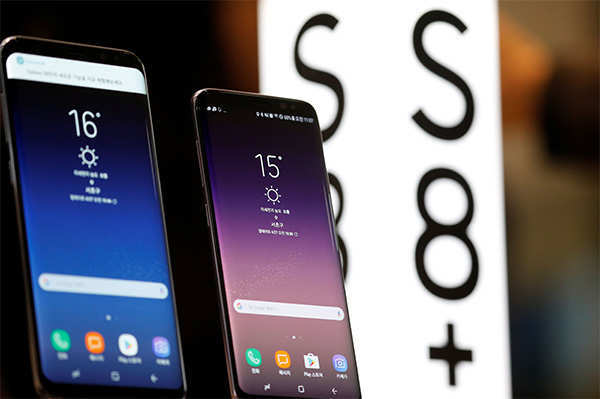 NEW DELHI: Samsung Galaxy S9, the flagship smartphone that is being said to arrive next year, has been grabbing headlines around the web in one way or the other. Little doubt that Samsung has officially not yet revealed anything about the smartphone. So, based on all the rumours, speculations and the leaks, here is everything what we know about the Samsung Galaxy S9. Samsung is yet to confirm the existence of its Galaxy S9. However, the smartphone will in all probability launch in February-March next year. The timing is expected to be around the annual Mobile World Congress trade conference, which takes place in the end of February or early March every year. In case there’s a delay, similar to the one that happened this year, the launch date could be pushed till April 2018. There is absolutely no word as to what features or specifications will Galaxy S9 carry. However, one can be sure of the handset sporting a next-gen Amoled display with latest Corning Gorilla Glass protection. Like the Galaxy S8, S8+ and likely the Galaxy Note 8, the Galaxy S9 could also come with an ‘Infinity Display’ technology. This means that the same extended screen with 18.5:9 aspect ratio or better. The smartphone, probably, will also be powered with the latest and the most powerful mobile processor. Like the Galaxy S8 and the Galaxy S8+, the Galaxy S9 could come with Qualcomm Snapdragon 8xx processor in select countries and next-gen Exynos processor in other regions. 6GB RAM could become a norm with flagship smartphones by then,and we may see the same in Galaxy S9 models as well. In addition to this, there could be a possibility that Samsung may finally bring an on-screen fingerprint sensor instead of the physical one. Latest report by KGI Securities too suggests the same. The report says that Samsung is in no hurry for this as Apple is said to have not included the technology in its upcoming iPhone 8. This means that Samsung can wait and needn’t roll it out in Galaxy S9. 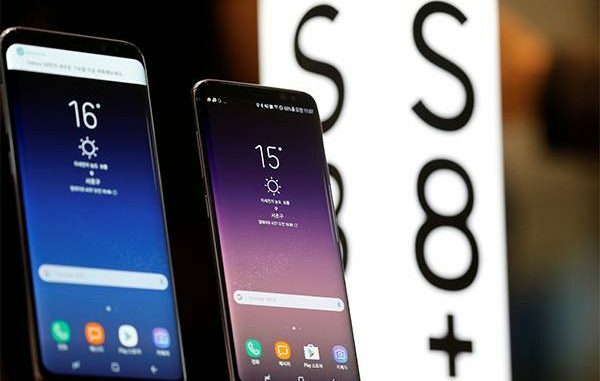 Based on the India price tag of the Samsung Galaxy S8 and the Galaxy S8+, which is Rs 57,900 and Rs 64,900 respectively,the Galaxy S9 base model could start from Rs 60,000 or 65,000. The ‘Plus’ model could start from Rs 70,000. One of the KGI Securities report also says that Samsung has plans to switch from Synaptics to Egis for the supply of fingerprint sensors. This switch will push up the cost of sensor by at least 4-5 times. This indirectly means the overall cost of the smartphone will also rise. Meanwhile, Samsung’s upcoming flagship phablet Galaxy Note 8 has been keeping the technology rumour mill buzzing these days. The South Korean giant recently confirmed that it will be launching Galaxy Note on August 23. The device has also been through several rumours and leaks.